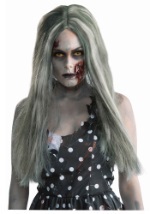 Become a zombie woman this Halloween and give everyone a scare! 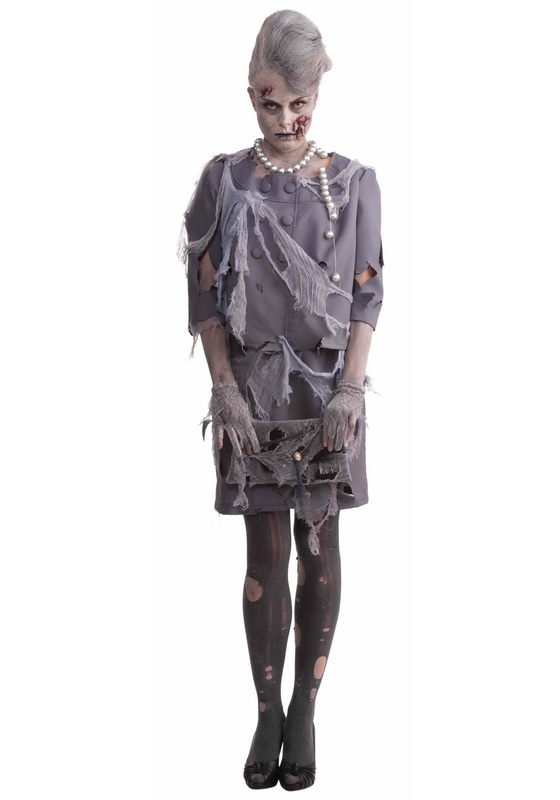 This zombie woman costume The jacket is a single piece of medium gray-colored fabric. There are four big buttons, two going down the middle and two to the right of the jacket. 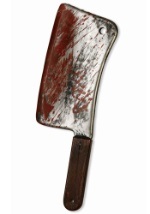 The collar is wide, with tears and cuts over its circumference. There is attached gauze that hangs over the entire jacket. There are many different cuts and tears throughout the rest of the jacket as well. The skirt is a single piece with an elastic waistband. It also has cuts and tears over the entire skirt, as well as attached gauze that hangs off the entirety of the piece. The color matches the jacket. Don't forget to add some shoes and a wig to complete the costume!